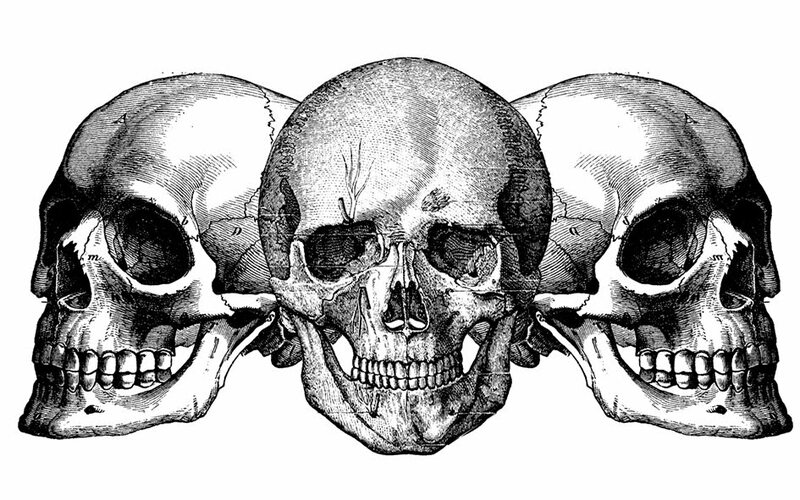 — A new limited edition pamphlet, 100 hand-numbered copies only. IT WILL NOT BE REPRINTED. — Available exclusively from Withnail Books in Penrith. — Published on Saturday April 13th— the 75th anniversary of The Yellow Earl’s death in 1944. Adam Newell, the owner of Penrith second hand bookshop Withnail Books, rediscovered the interview in an Edwardian sporting magazine. 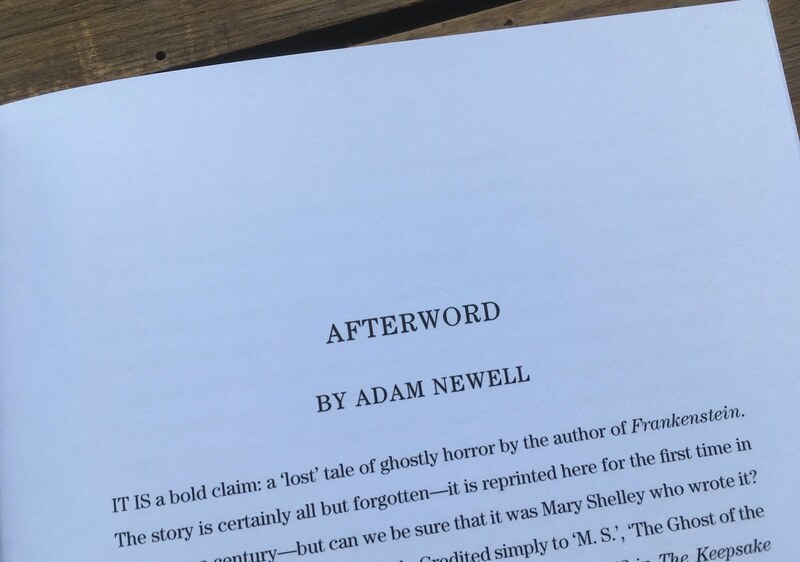 Newell has previously published limited editions of lost pieces by Lawrence of Arabia and Frankenstein author Mary Shelley, but this time he wanted to do something with Cumbrian appeal. 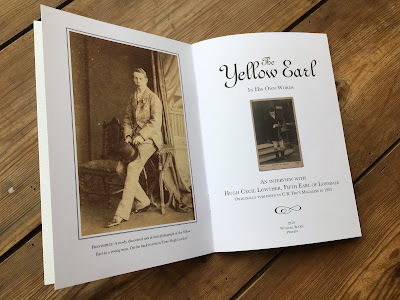 The Yellow Earl: In His Own Words also features some rare photos, including a newly discovered, previously unpublished ‘Carte de Visite’ portrait of Hugh Cecil Lowther as a young man. 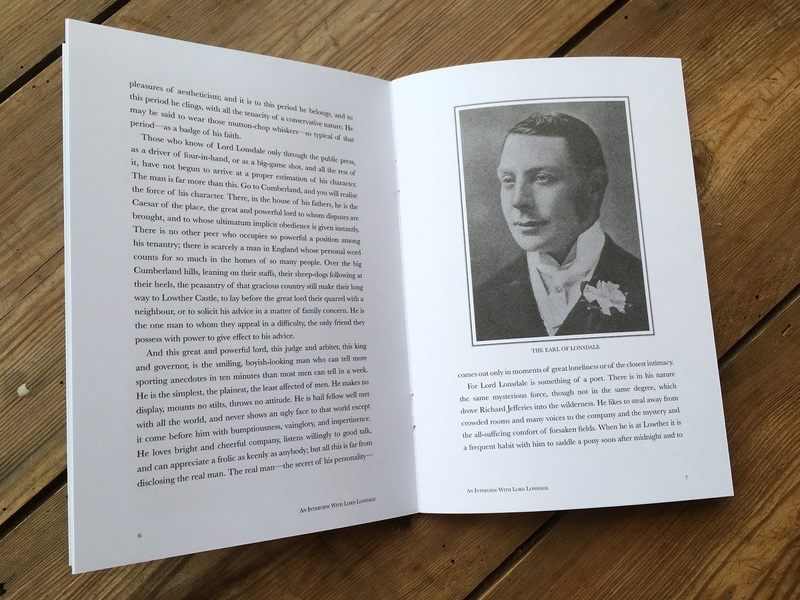 16pp, plus cover printed on Rives Shetland paper. Hand-numbered, limited to 100 copies, priced £8 each. It will not be reprinted. Number 1 comes with the original 'carte de visite' portrait photograph of Hugh Lowther as a young man, and is priced at £75. UPDATE: THIS HAS NOW SOLD. Crow Crag. The window on the bottom left is the window 'that faces look in at'. 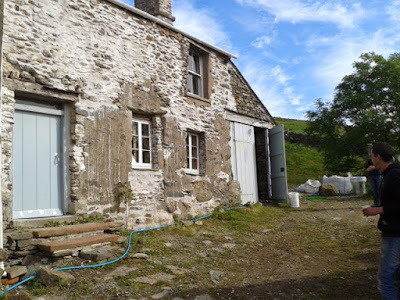 The ever-wonderful people at Picnic Cinema have announced the dates for the 2019 screenings of Withnail & I at Crow Crag, aka Uncle Monty's, aka (in real life) Sleddale Hall at Wet Sleddale in Cumbria's Lake District. For those if you in the know, the dates and the on-sale date for the tickets is below. For those of you not in the know, have a read of this (lengthy!) blog entry from a few years back, which will give you the crack (as they say in these parts). So, the all important dates are Friday 28th and Saturday 28th of June. 'Breathtaking' and 'exquisite' are words which are easy enough to bandy about (and for the record, the best-ever use of the latter can be heard here) but believe me when I say that this book deserves them both, and plenty more superlatives besides. Inside is a common-or-garden Book of Common Prayer from early in the 20th century, but the binding... oh my, the binding. Full leather with art deco gold tooling, with a panel to the front board containing a hand-painted design, inlaid with mother of pearl. It is unique, and yes, breathtaking and exquisite. It is 'signed' by Cedric Chivers of Bath, though the actual painting, as this in-depth blog post at Booktryst will tell you, is likely to be by one of that company's female painters, which included Jessie M. King among their small number, although this one is perhaps more likely to have been by Dorothy Carleton Smyth. The 'vellucent' technique employed in this binding was invented by Chivers, and other examples have not surprisingly become rather valuable collectors' pieces over the years. Is this the only remaining copy of this book in the whole world? This beautiful little childrens' book recently arrived on my desk. It wasn't a title or author that I was familiar with, so to google I went, to track down some information. 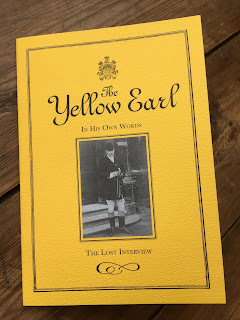 The result was something that happens only very, very rarely in this game: not only could I not find another copy of this book for sale, I could find no record of its existence, period. Even exceptionally scarce titles usually turn up in a library catalogue somewhere; Man the Lifeboat! by F. Hamilton-Knight did not. There's an incomplete copy of The Beacon Light, a similar looking title by Hamilton-Knight (and a W.H.S. Thompson, who is an artist) on Amazon here and some *very* expensive copies (£300!) of another Hamilton-Knight storybook, The Turning of the Tide, here and here. ... but no other copies of Man the Lifeboat! It's a rather wonderful thing, so here, for the first time on t'internet, is the whole book in all its small but perfectly formed glory. It's not dated, but I reckon it's late Victorian or Edwardian. The quality of the printing is very good indeed. Given his work with Knight on The Beacon Light, perhaps the uncredited artist here is also W.H.S. Thompson. It is for sale, but as it's so hard to know what price level to aim for, I'll just say I'm open to offers! Withnail Books is five years old today! Happy Birthday to the Little Shop, and as ever, chin chin to all my customers, old and new. "Are these books for sale?" Withnail Books, today, aged 5. A book which came across my desk today. Look it up: it's actually pretty valuable, due to its connection with the early history of The Oxford Group, and Alcoholics Anonymous. Fix up the Jag... A unique Withnail Collectible! "It was originally the colour that is underneath the bonnet [red], I went for a matt finish to replicate the Jag in the film, the wheels were wire spoked on the model but I had to hide this, also weathering and rust was matched to the original by using screen grabs. The finishing touches of course were the removal of the driver's side windscreen wiper and the correct number plate, but perhaps the most iconic thing about the car is the removal of the left headlight which just completes that Withnail look." Thanks Joe! It's brilliant work, and is now safely in a case and on display at Withnail Books. It is NOT FOR SALE.